Medora, North Dakota is one of those destinations that I find myself thinking about day in and day out. When is the last time you found yourself reminiscing about a destination that surprised you with its charm? 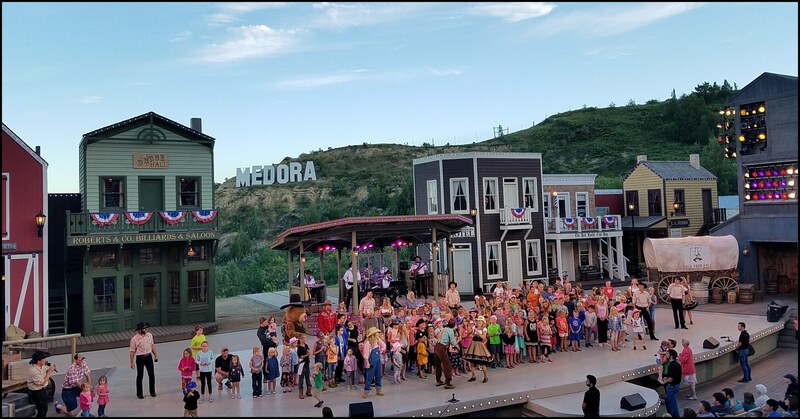 For those of you that do not know, Medora is home to the Medora Musical, which happens to be the longest outdoor running musical in the country. 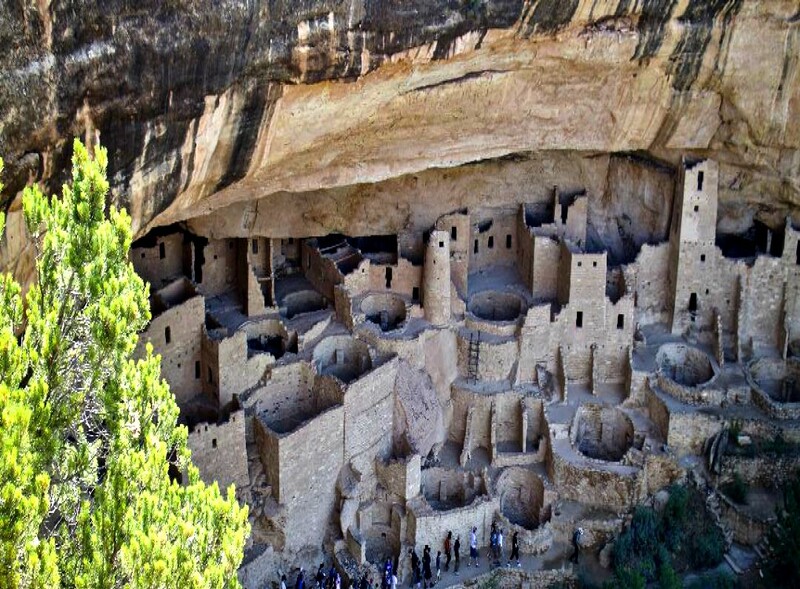 It’s also home to Theodore Roosevelt National Park. 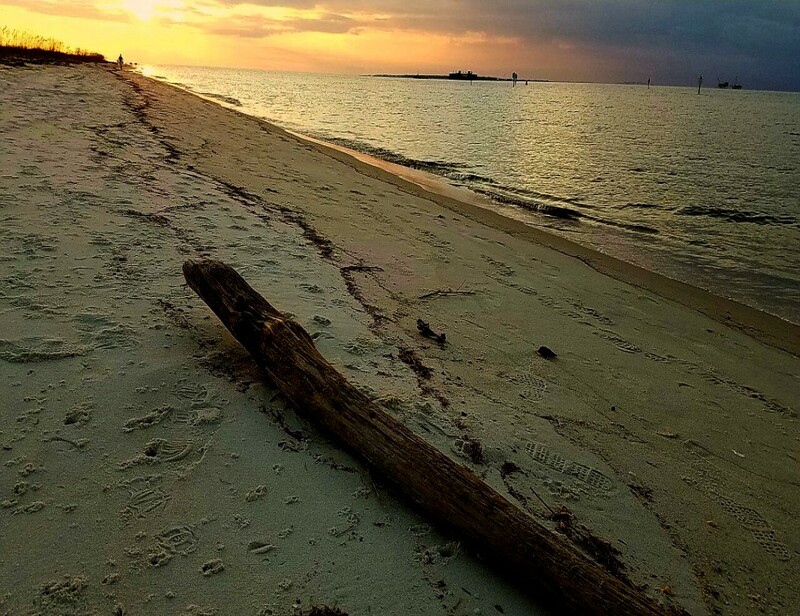 Combine these two attractions with dozens more and you have yourself a winning destination. The thing that makes Medora extra special is that the population hovers around 130 people. 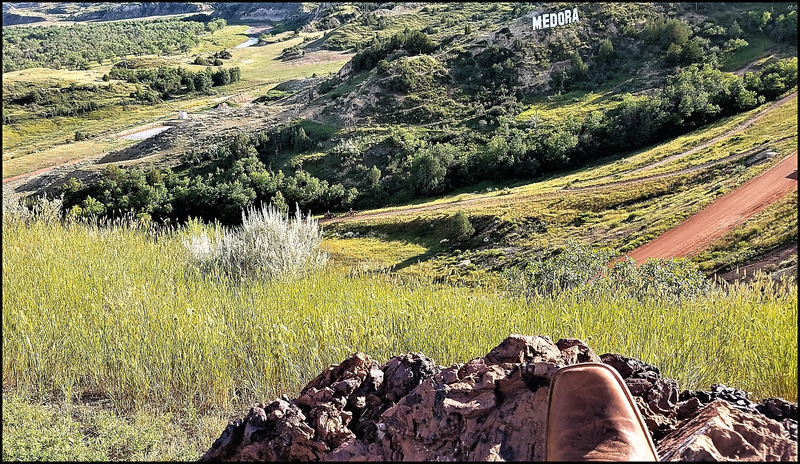 Yes, you read that correctly, fewer than 200 people call Medora, North Dakota home; yet it continues to attract thousands all year round to play in this quaint mountain town. 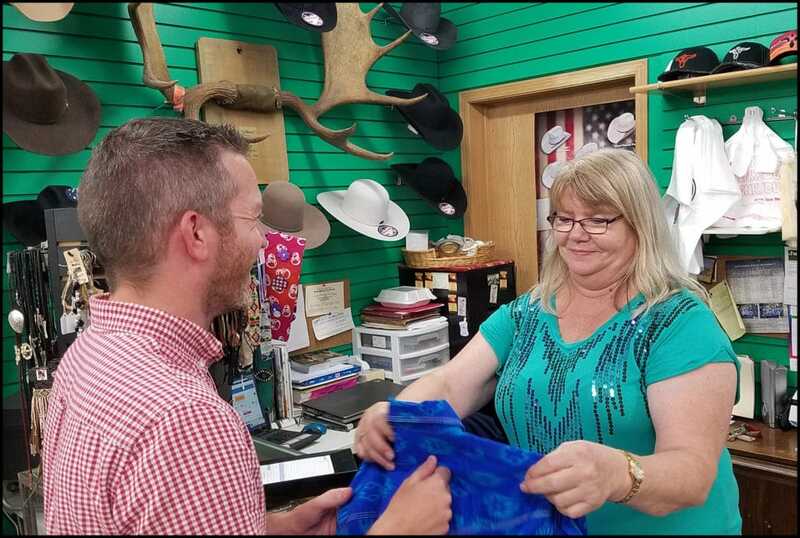 From the local shop owners to the people that work in Medora, the warm welcome that is shared with visitors offers a feeling of home. In fact, I fell in love with this boot shop and bought myself a pair of cowboy boots and wore them while in town and at the Medora Musical. The Medora Boot & Western Wear shop offered great customer service and items that fit the feel of the town and the west. It’s not uncommon to learn that many people return home to Medora, during the summer months to experience the Medora Musical. In fact, I met several people that attended the musical the same evening that I did; who had returned year after year for several years. The kids that were sitting next to me were going to be talking about their on-stage experience for years to come. They joined all of these kids on stage, as they were part of the Medora Musical for the evening. What a fun memory these kids will all have. Medora is “home” to many and I’m beginning to get that feeling after my second visit in a couple years. As with any community, it’s always the people that make a community tick and bring out the kindness in others. The people in Medora are passionate about their small town and the history that goes along with it. In fact, I spent a little bit of time with Theodore Roosevelt while in town. If you take some time to explore Medora, you will meet up with Teddy at some point during your visit. Tip: Take one full day to explore and walk the downtown area. 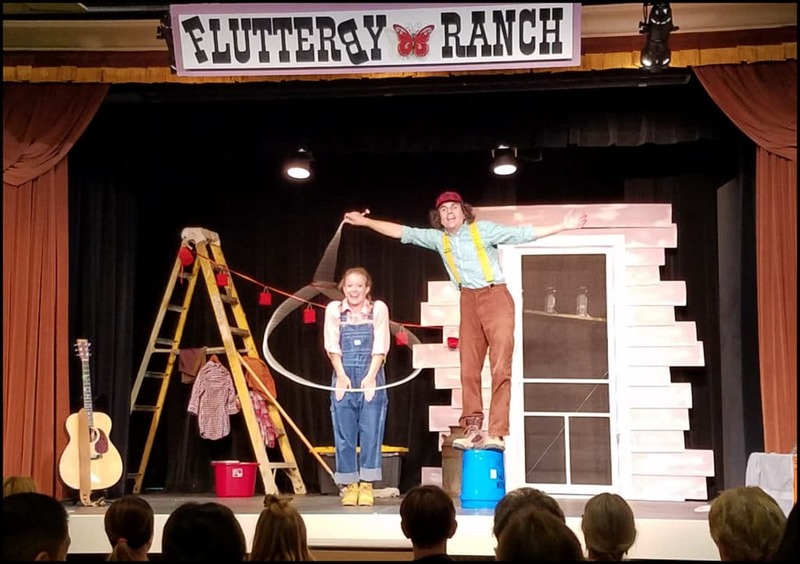 The show was filled with laughter and tunes that folks of all ages will enjoy. If you are looking for an ultimate family experience, consider Medora. The good folks in North Dakota will welcome you, as one of their own. Through my years of travel, I have learned that North Dakota is often an overlooked destination and most would never consider planning a vacation to visit. I challenge you, make it happen and you will not regret it. 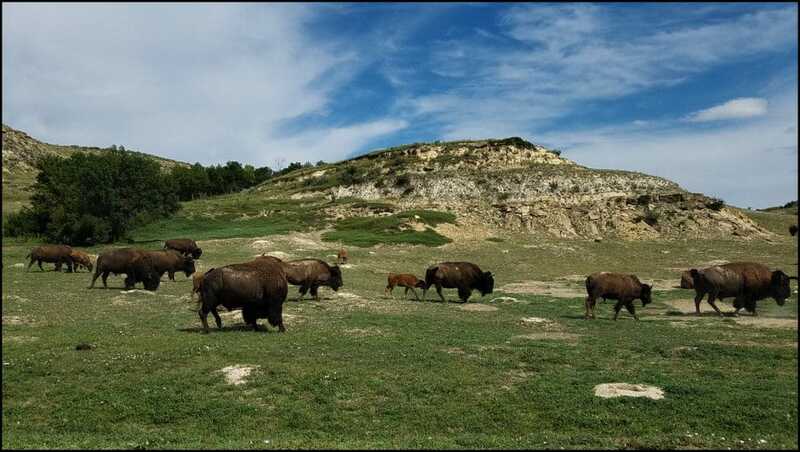 Medora and dozens of other North Dakota destinations will offer you top-notch hospitality, tasty food, numerous outdoor activities, historical sites, and a family experience of a lifetime. *Thank you to the Medora Convention & Visitors Bureau for hosting me and giving me the grand tour of your community. 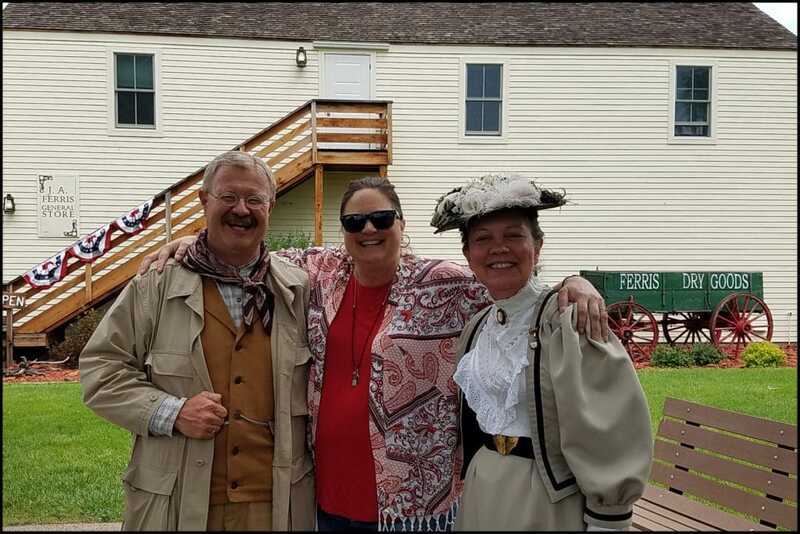 2 Responses to "Your Family Vacation Awaits You In Medora, North Dakota"
Oh, there will be more to come- I do kind of like my new boots! What a fun place! Thanks for introducing me to a place I never would have known about —I want to see pics of your boots!